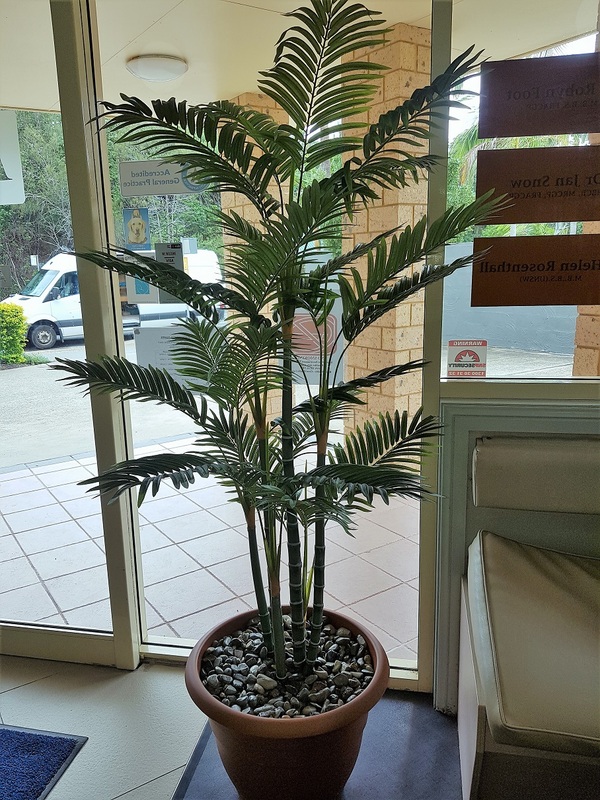 A Golden Cane palm 1.5mt multi trunk palm is a must in any room. 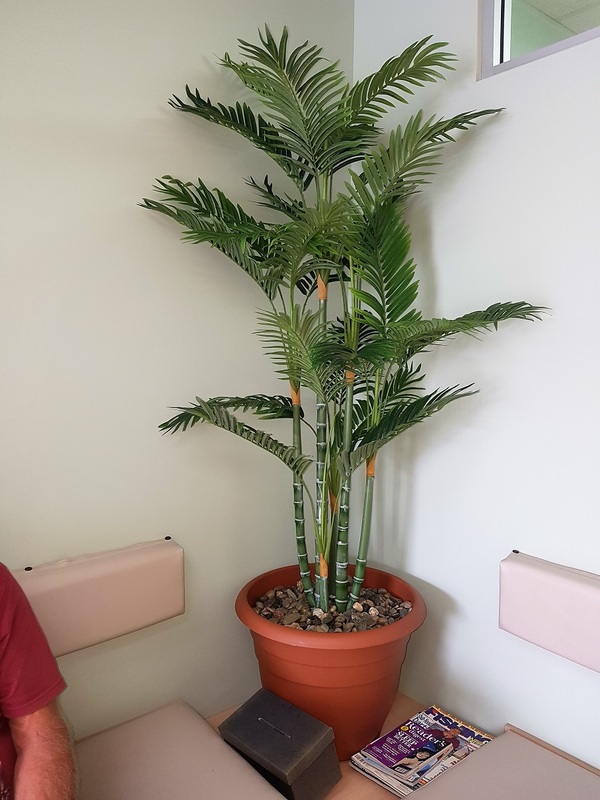 The multi trunks mean there’s lots of green leaves creating a real tropical cool and relaxing effect. Also available with Twisted trunks. 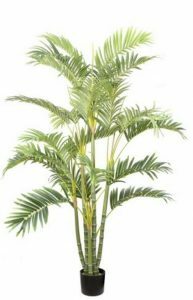 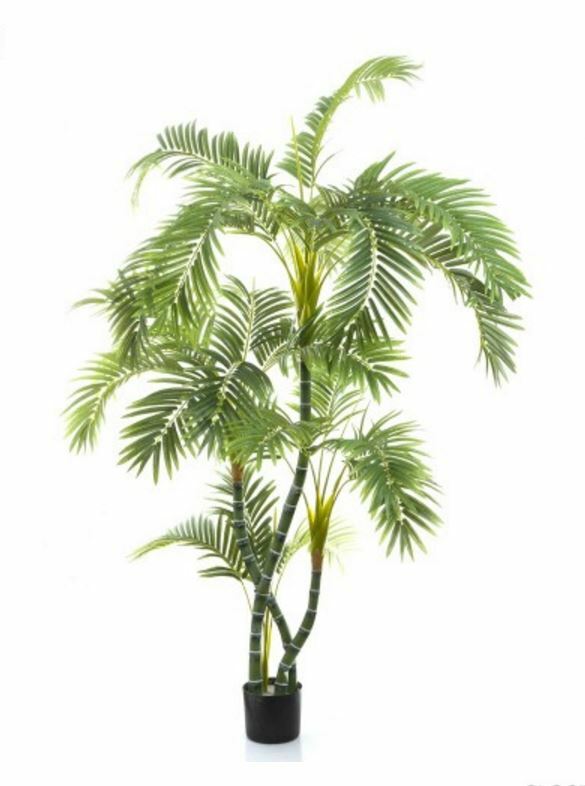 An Artificial Golden Cane palm 1.5mt multi trunk palm is a must in any room. 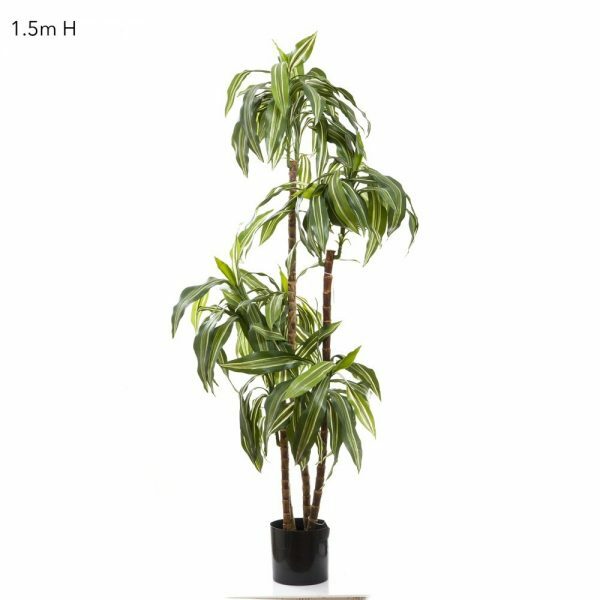 The multi trunks mean there’s lots of green leaves creating a real tropical cool and relaxing effect. 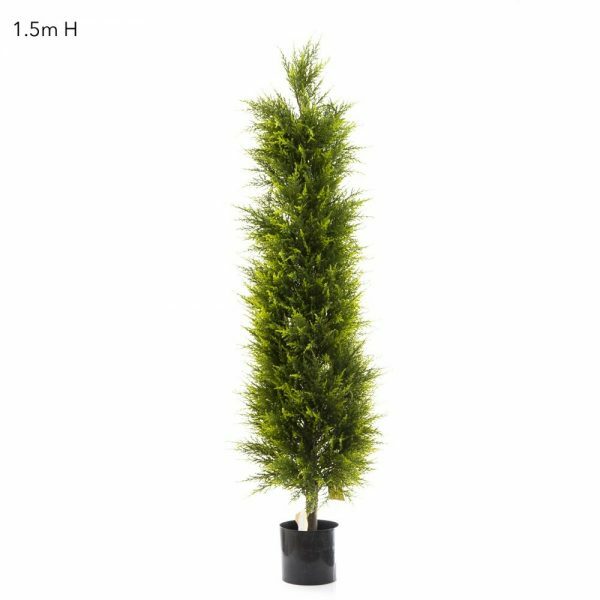 Also available with Twisted trunks.